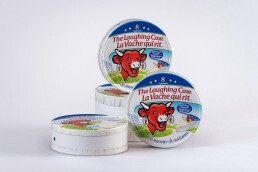 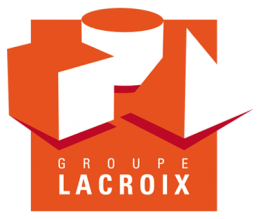 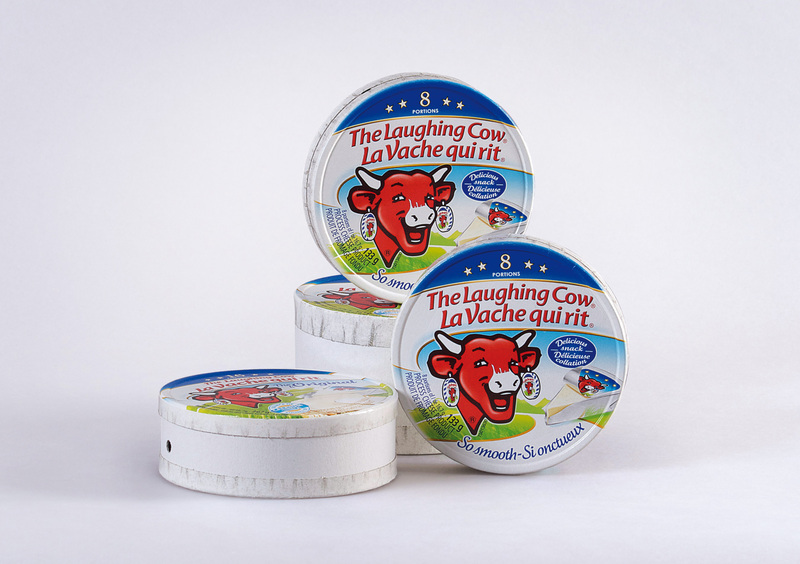 Lacroix Packaging has extensive experience in custom paperboard food packaging. 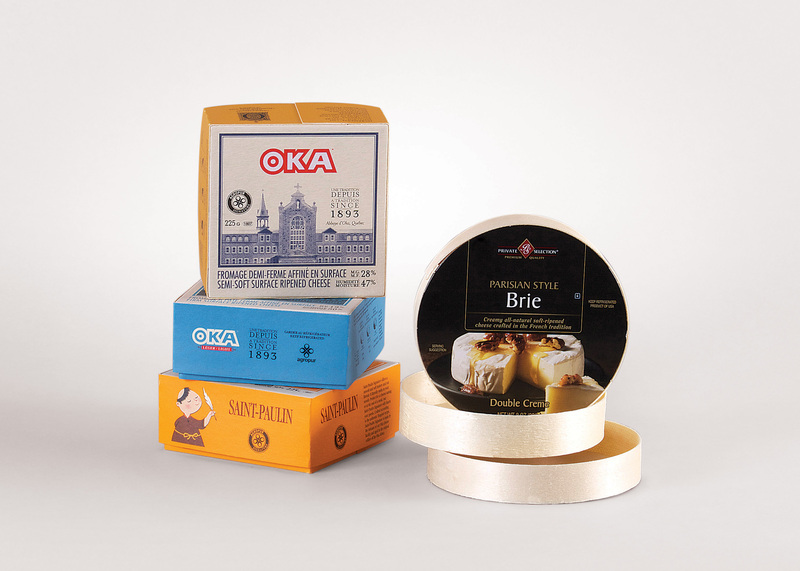 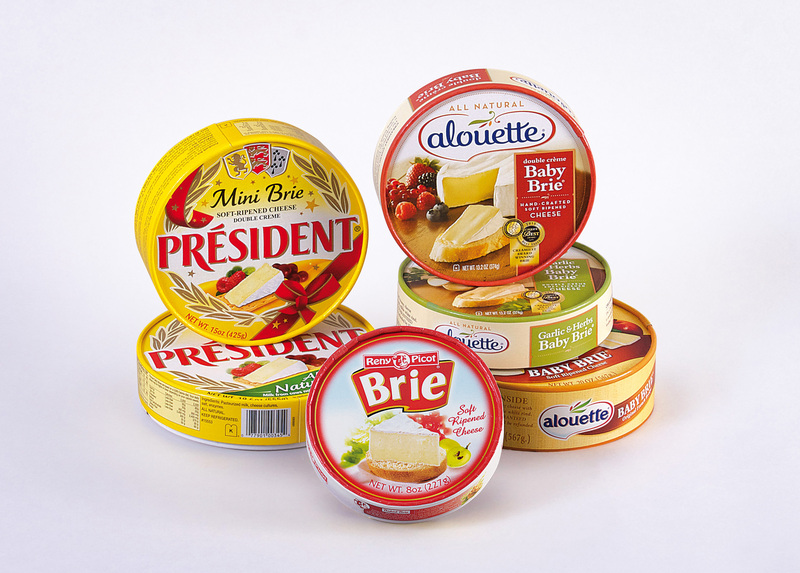 Integrated with a variety of assembling processes, such as coating, printing, embossing, stamping, forming, cutting and gluing technologies, our paperboard packaging solution provides food packagers with excellent marketing advantages to create unique and sales-enhanced containers. 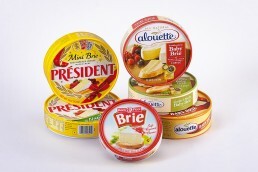 Additionally, we offer multi-material packaging possibilities. By combining plastic, wood, and paperboard, you can create the savvy food packaging that your brand needs.